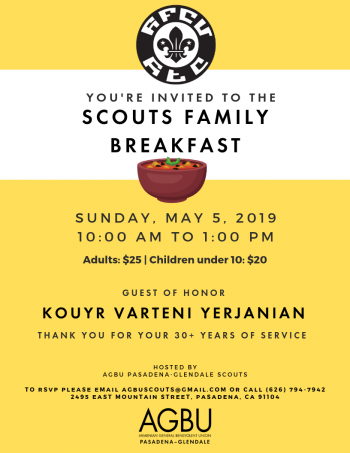 The AGBU AYA scouts place a strong emphasis on leadership, community service, and respect for others. Those are the binding principles that inspired AGBU’s first troops in Egypt, Lebanon, and Syria in the 1940s. 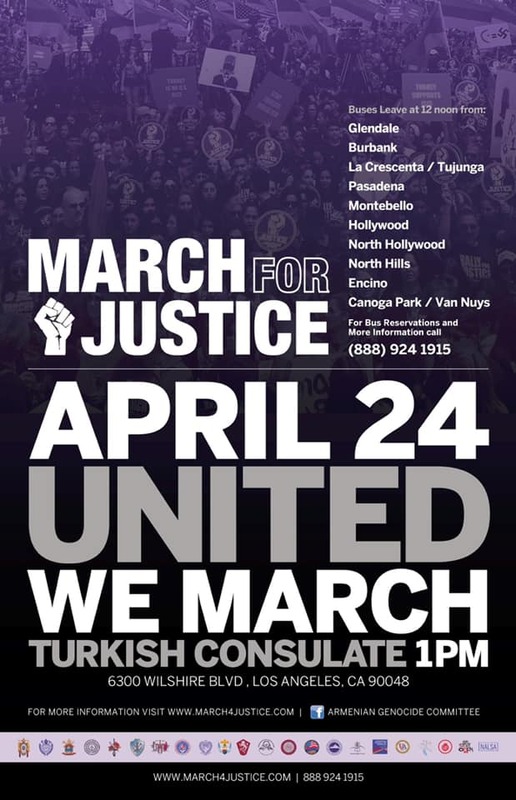 AGBU AYA San Fernando and Pasadena were established in the 1980s, driven by the enthusiasm of Armenian youth to learn outdoor skills, engage in educational talks, and strengthen their community in solidarity with their peers.Throughout the year, AGBU scouts around the world look forward to the AGBU Antranik Scout Camp, which brings them to Armenia every summer.